*Note: Due to inclement weather, this event has been rescheduled to Monday, February 4th. Shine On at Minnehaha Academy! Open House: February 4, 2019, at 6:45 p.m.
What if your child could shine in class, on the stage, and on the athletic field? What if they were excited about what they were learning? What if they couldn’t wait to see what the next day of school had in store for them? What if your child had friends that were kind and encouraging? Parents and children tell us they attend Minnehaha because it’s a place where learning is cool and exciting, and good friends are made for life. Attend our Open House and discover how your child can SHINE at Minnehaha Academy. -discover how a student-centered, Christian education will help your child thrive and grow. –tour our new Upper School building – opening Fall 2019. –meet with teachers and learn about the unique opportunities for students. 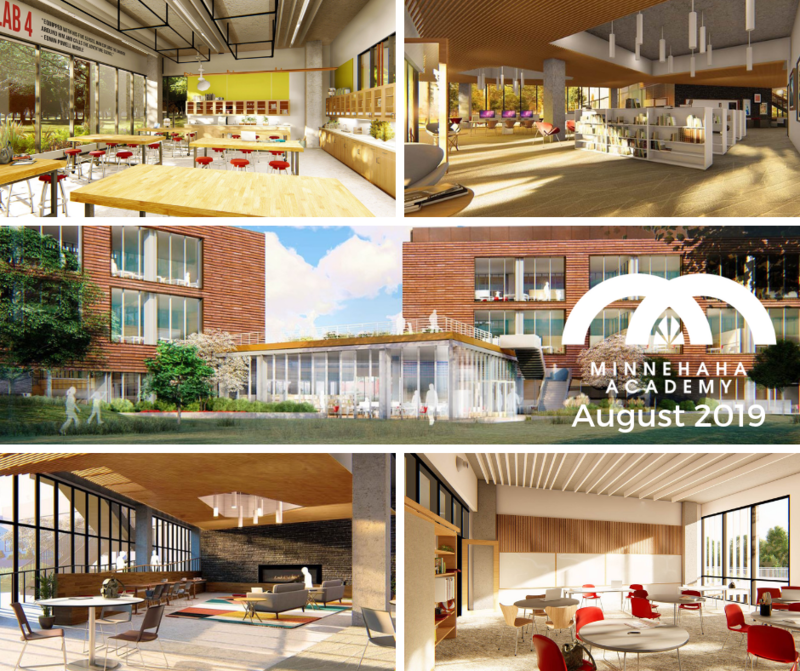 –hear from current students on what it’s like to attend Minnehaha Academy. 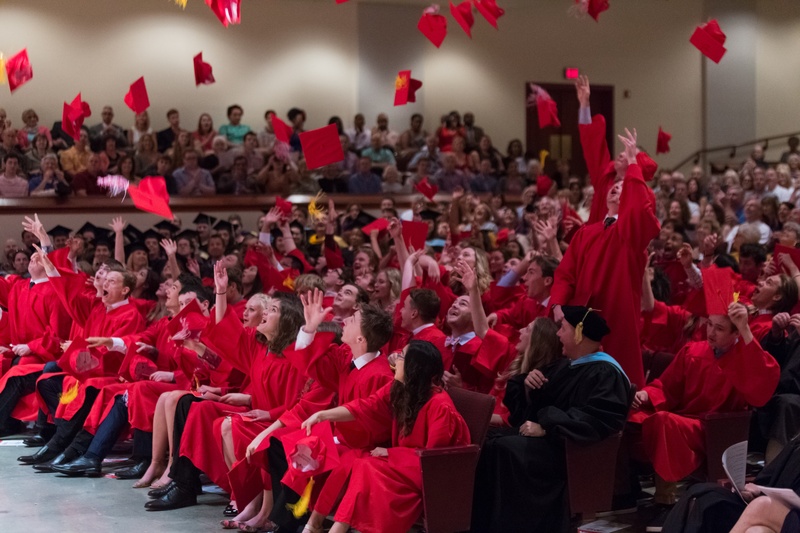 -learn about our award-winning curriculum, athletics, and fine arts programs and how we prepare students for college. -see why Minnehaha Academy is ranked the #3 college-prep school in the state. Please fill out the form to RSVP for this event. It is not required, but encouraged. Please contact Jacob Swanson, Admission Counselor, with any additional questions.